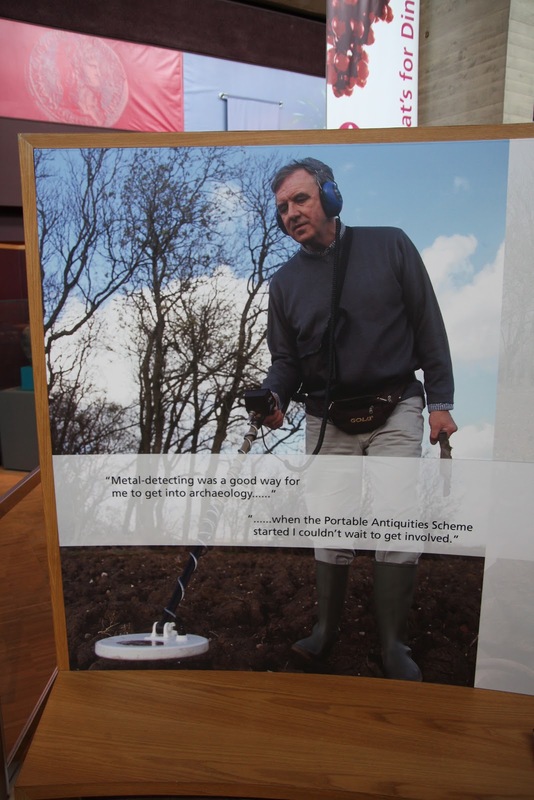 In 2017 Sam Hardy wrote 'Quantitative analysis of open-source data on metal detecting for cultural property: Estimation of the scale and intensity of metal detecting and the quantity of metal-detected cultural goods', Cogent Social Sciences, 3:1 (2017) [DOI: 10.1080/23311886.2017.1298397]. More recently there has been a response: Pieterjan Deckers, Andres Dobat, Natasha Ferguson, Stijn Heeren, Michael Lewis, and Suzie Thomas , 'The Complexities of Metal Detecting Policy and Practice: A Response to Samuel Hardy, ‘Quantitative Analysis of Open-Source Data on Metal Detecting for Cultural Property’ (Cogent Social Sciences 3, 2017)', Open Archaeology 4, 1 [Online]. Their unconvincing paper made an attempt to dismiss Hardy's careful research. Sam Hardy has now written an extended response, 'a response to a response on metal-detecting and open-source analysis', Conflict Archaeology (26 July 2018). Deckers et al. will need to revise their confrontational response.